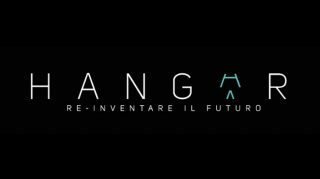 Fondazione Santagata is working on the impact study of “Hangar. 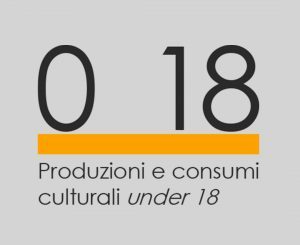 Re-inventing the future”, a project realized by the Fondazione Piemonte dal Vivo on the will of the Department for Culture and Tourism of Regione Piemonte. The project has born in 2014 from the consciousness that the creativity of cultural operators often is not related to a managerial approach. 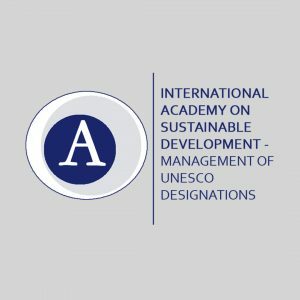 For this reason, a supporting service to cultural institutions is needed, especially for those working on territories and representing an engine for development, also for the economic sector. Hangar Point: a call to select cultural organizations that needs support in specific areas of cultural management. To date, it registers 7 calls and 105 organizations participating. Hangar Lab: 170 workshops and laboratories activated on the territory, which allows participants (insiders but also young people who want to take up this profession) to learn from high-level experts more about management, fundraising, audience development, communication and marketing. Hangar Book: a training dedicated to publishing houses and to professionals of library sector, which starts from the collaboration between the Circolo dei Lettori and the Fondazione Piemonte dal Vivo. 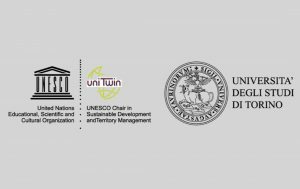 Fondazione Santagata carries out the socio-economic impact study on commission and in collaboration with the Fondazione Piemonte dal Vivo. identify alternative solutions to overcome the welfarist approach, by giving a new vision of the cultural business as a real economic actor. Visit the web site Hangar Piemonte.